What happens when you have a great restaurant experience? You want to go back; you take other people back with you, and you tell people about your new restaurant “find.” Moreover, now, people even share about their experience with total strangers, through apps such as Yelp! Keep your customers coming back and recommending your restaurant to others with restaurant customer satisfaction surveys. Restaurant customer satisfaction surveys give you quantitative insight into the opinions and attitudes of your customers. You’ll obtain facts about what they want, what they expect if they plan to return to your restaurant again, and if they tell others about their experience with your restaurant. If results show that your restaurant does not meet your customers’ expectations, you’ll know exactly what areas to target for improvement. Whether you own a fast-food restaurant, a casual dining establishment, a chain of restaurants, or a fine-dining restaurant, Infosurv Research’s restaurant survey customer satisfaction survey can provide you with valuable data you can use to make better business decisions. By assessing the wants and needs of customers – and then acting upon them – restaurants have continually found that satisfaction surveys improve key restaurant metrics, including repeat business, increased spend per visit, and increased recommendations. 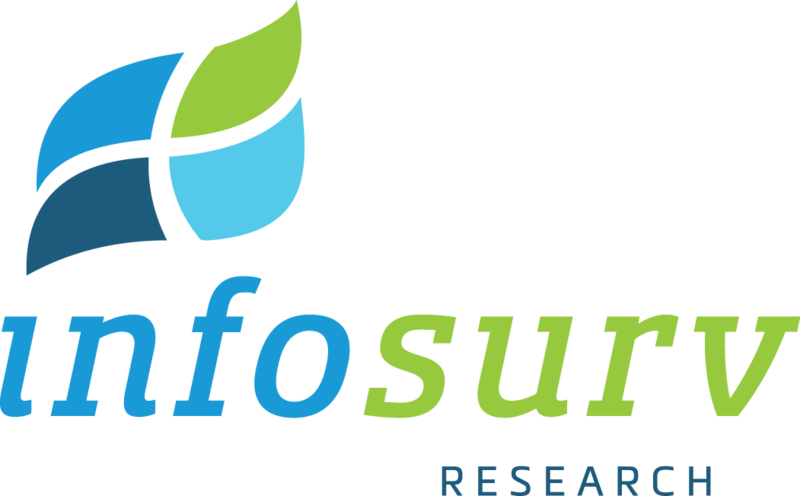 Whether you need a restaurant satisfaction survey designed from scratch exclusively for your guests, or have an existing survey ready to go, Infosurv Research takes extraordinary measures to ensure validity, reliability and bias reduction. Our goal is to ensure you get sound and valid conclusions that help your restaurant thrive.